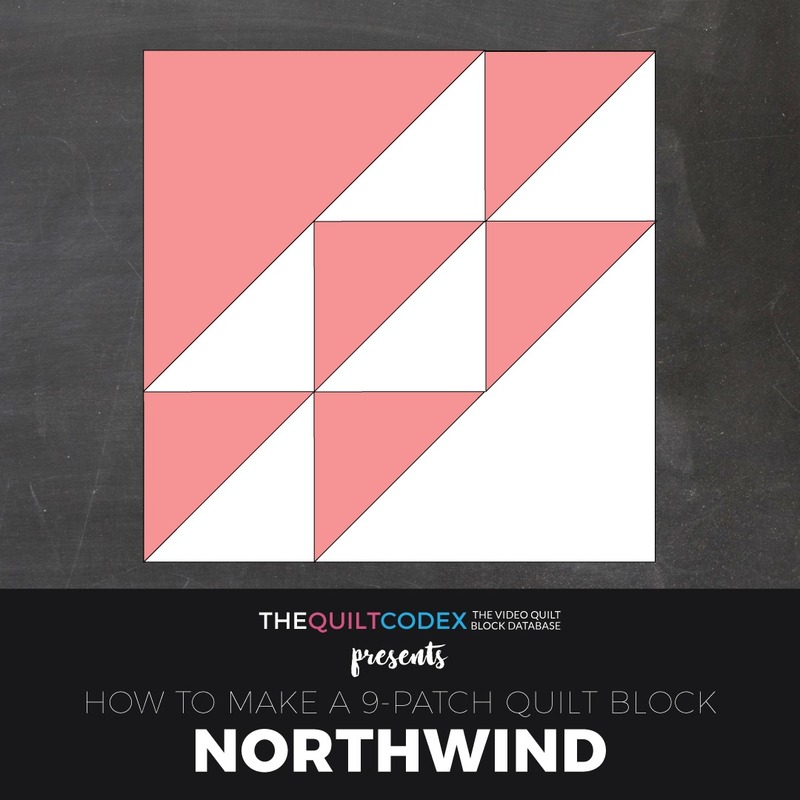 Donate to keep The Quilt Codex alive! You can unsubscribe at any time using the link in the footer of our emails. Arkhitekton is a modern theme which can be used for architecture, interior design, architects and much more. The attention to details in Arkhitekton makes it very powerful and easy to use. © 2019 Zarkadia Quilts. All rights reserved.